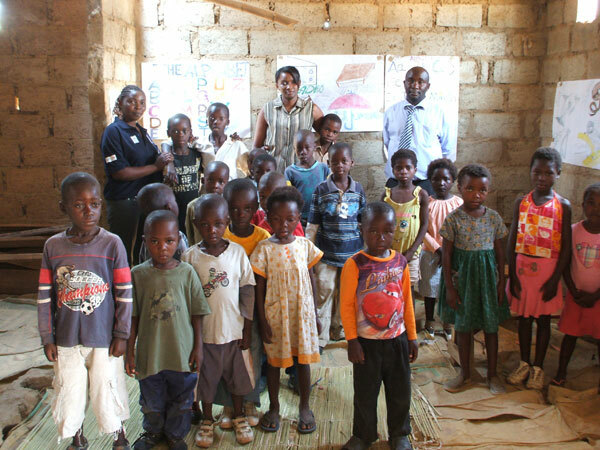 On behalf of the orphans and vulnerable children you have supported in Zambia we would like to extend our thanks to Brill Kids for choosing Cecily's Fund. 16 carers from the local community were trained as Group Leaders (nine women and seven men), who in turn have set up eight Founding Futures Clubs in the community surrounding BISO's headquarters in Chazanga District in Lusaka. Four of these are for ages 0-3, and four are for 4-6 year olds. 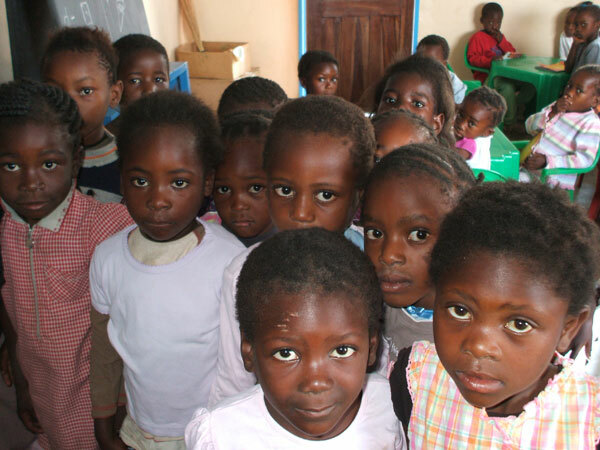 The response to the early childhood programme has been phenomenal amongst the local community. 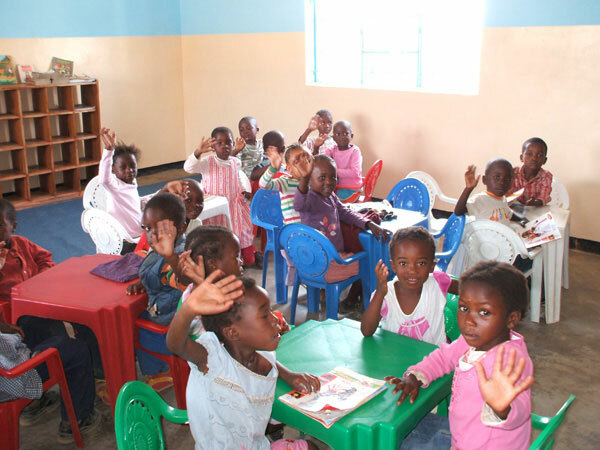 The curriculum delivered at the pre-school follows early childhood development guidelines produced by Zambia's pre-school association. Currently these guidelines are under review, pending the publication of a full national curriculum, anticipated in 2013. Orphan Charlie lives with his Grandmother, Uncle and two brothers. Charlie was unable to go to school until this year as he suffered from a head tumour which required an operation. 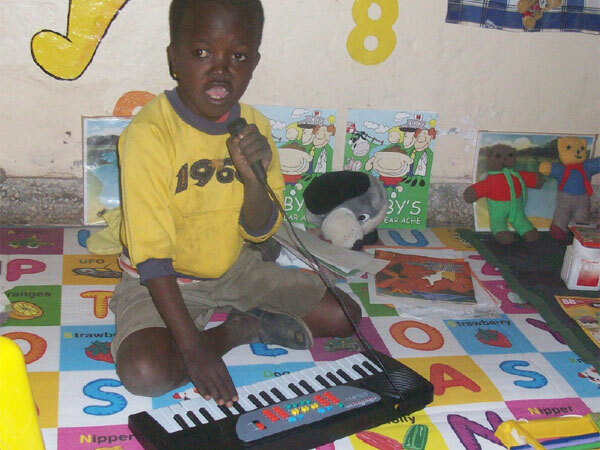 Charlie's health is much improved and he enrolled in BISO's pre-school in 2012, aged 10. Due to his illness Charlie has special education needs, but the newly resourced pre-school is helping him to progress and develop his learning. A real character, Charlie is very popular in school – he loves to learn and the new classroom resources have been invaluable for his development. "I like to learn - especially things that deal with numbers and music." Cecily's Fund organized a Monitoring, Evaluation and Learning Workshop in May 2012, as part of its commitment to monitor activities on the ground biannually. Discussions were held with key stakeholders to ensure project mobilization went according to plan, as well as more in-depth consultations about the monitoring aspects of this pilot. 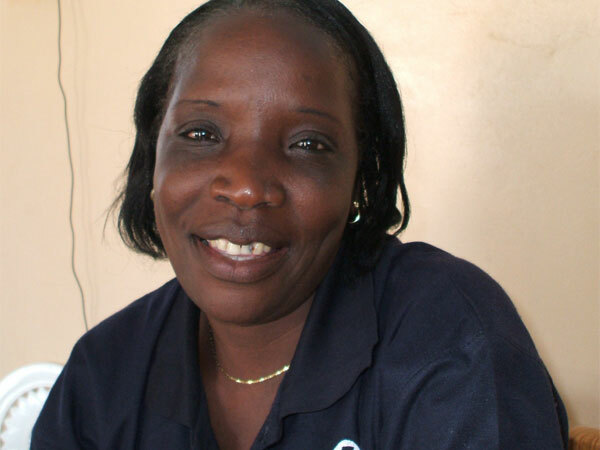 Technical support in-country has been consistently provided to BISO's monitoring officer through a VSO placement (an experienced volunteer hosted by BISO, but managed and funded separately by Cecily's Fund). 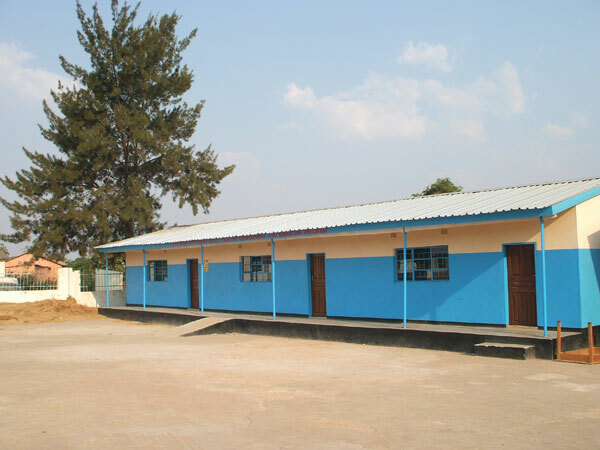 Local materials on early childhood development are still hard to come by; discussions with Zambia's Technical Education, Vocational and Entrepreneurship Training Authority to design bespoke materials are slow in coming to fruition. "Today I am able to do read, and do counting using stones and sticks. When I complete school I want to be a Teacher. Internal monitoring of this project has occurred through quarterly narrative reports and monthly financial reports from BISO to Cecily's Fund using the system which was already in place between the two organizations. Cecily's Fund has visited the project four times since it started, to review progress and check on financial compliance. Dissemination of end line survey results will be through civil society partners, the Zambian Government's Ministry of Education and the Ministry of Local Councils and Childhood Development. This dissemination will happen through the staff and board members of both Cecily's Fund and BISO, using existing connections. 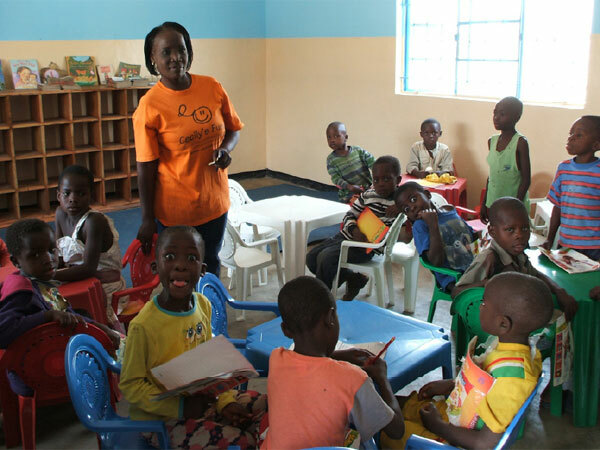 "Already I have seen a change in the children - they are able to concentrate better, which will prepare them for when they go into Grade 1." Cecily's Fund, our Zambian partners, and above all the orphans and vulnerable children of Zambia who are better equipped to lead a healthy and fulfilling life as a direct result of your generosity, would like to extend our sincere and heartfelt thanks for the support of Brill Kids.